Here in Operations we are proud to be able to say “nobody notices us”. 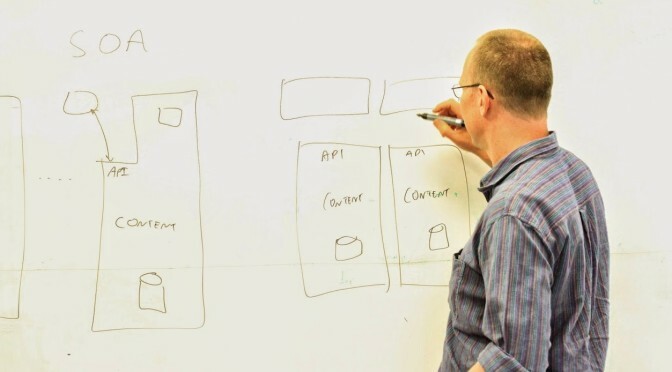 We have thus far migrated On Examination from Cardiff and informatica from Leatherhead in to our Hemel Hempstead data centre – with no downtime. 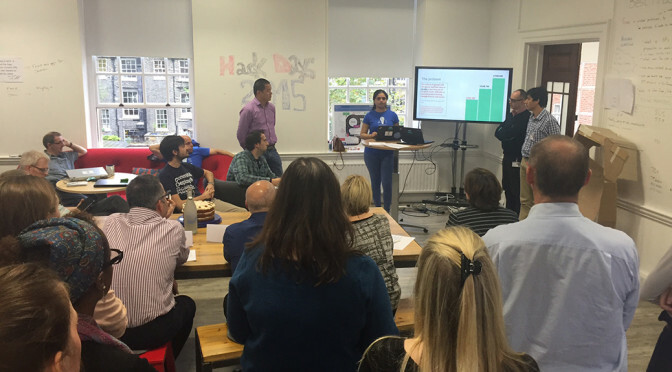 Earlier in October this year, BMJ Technology ran a hack day. The idea was to take novel ideas from around the company and apply new technologies to them, while at the same time creating a team building environment. We decided that two days would allow enough time for a good output, with a show and tell session judged by senior members of BMJ to finish off.